Being an authorized distributor of Dell, Star Tech stocks all the latest All-in-one PCs in Bangladesh. All-in-one PCs are good for offices and customer cares where the users don’t need to upgrade the parts often. Browse the specifications of all the latest Dell All-in-one PCs in Bangladesh from Star Tech website. 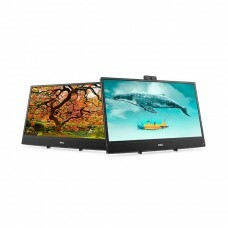 Latest models of Dell All-in-one PC are available in our stock at very competitive prices. 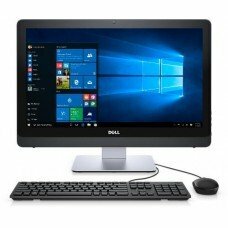 Check the price of Dell All-in-one PC in BD from Star Tech too verify our claim. No matter how large or heavy the product is, Star Tech will deliver your ordered Dell All-in-one PC to your given address. You can get cash-on-delivery at any place inside Bangladesh.